Right now, without even realizing it, your body could be sending you warnings signs of diabetes. Current statistics show that a staggering 1 in 3 people who actually have this disease aren’t even aware they do (1). In 2012 alone, the American Diabetes Association revealed that 29.1 million Americans—9.3 % of the population—had diabetes. What’s more, 1.4 million more people will be diagnosed with the disease every year (2). 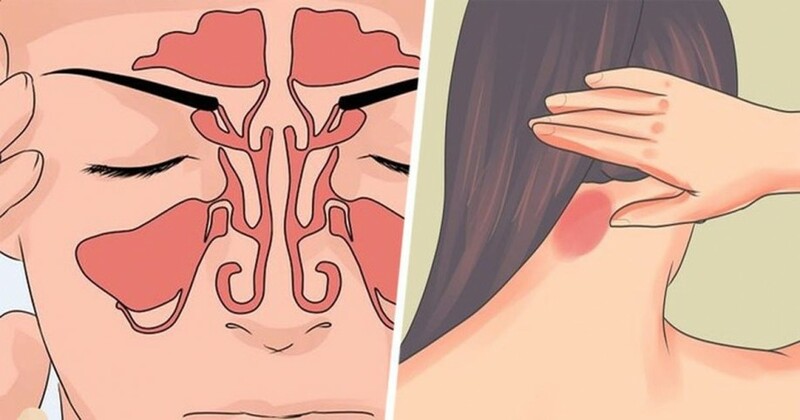 And according to experts, these numbers are likely conservative given the fact that far too many people are simply not aware of the symptoms or choose to ignore them, brushing them off as minor health problems—sometimes for months and even years. But diabetes is anything but minor and early diagnosis and treatment can mean the difference between living a long healthy life and suffering from severe complications and health issues, or even early death. According to the latest statistics, approximately 86 million Americans over the age of 20 have what is known as prediabetes, a condition characterized by higher than normal blood glucose levels (having a fasting plasma blood glucose level in the 100-125 mg/dl range) (3). While these levels are not yet high enough to be classified as “full-scale” diabetes, they are worrisome and do indicate you are at risk for developing type 2 diabetes within the next 10 years. To make matters worse, even a 3-year delay in diagnosing the disease can result in a 29 percent higher risk of also developing heart disease(4). 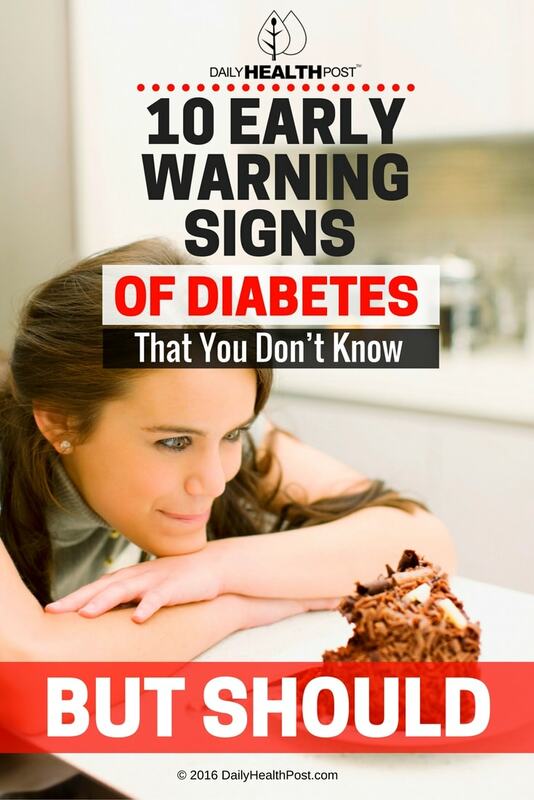 For this reason, organizations such as the American Diabetes Association want people to know what signs to look for so they can take control of their health before diabetes becomes a real issue. 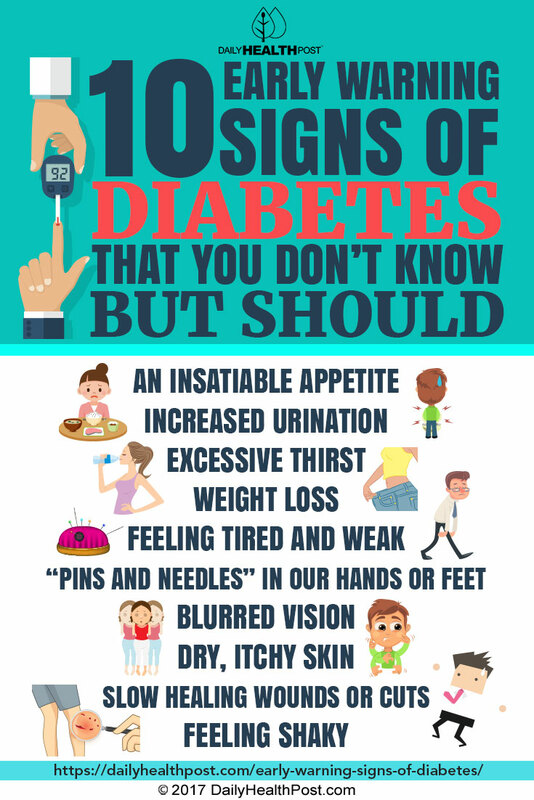 The first thing you should know is that the signs and symptoms of pre-diabetes and diabetes are typically the same for both adults and children. You should also understand the differences between the two types of diabetes. People who have type 1 diabetes typically develop symptoms quickly—they come on suddenly and often require immediate medical attention(5). Type 2 diabetes is trickier and can come on much more slowly. People who develop this type of diabetes, can often think the symptoms are nothing to worry about, that they will go away even(6). But in most cases, they don’t—they simply get worse, which makes this type of diabetes even more dangerous.